Ladies, it’s just under two weeks until Valentine’s Day. 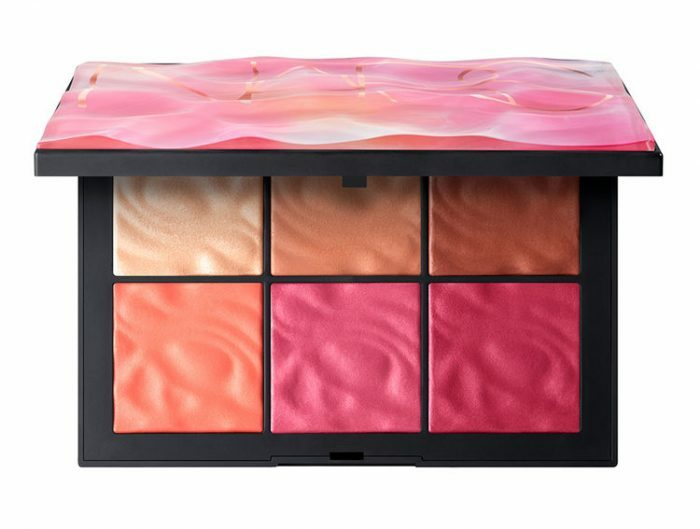 It doesn’t matter whether you are in a relationship, happily single or in search of romance – these awesome beauty items will make you look and feel amazing! Don’t let a lack of sleep, blemishes or imperfections ruin your day – the nudebynature’s Flawless Concealer is the only concealer you need to keep those dreaded skin concerns at bay. Combining many highly effective natural ingredients such as bamboo powder to minimize pores and enable a soft focus, and quandong to brighten skin tone; this concealer does far more than simply camouflage. This creamy stick provides effortless coverage of the stubborn skin concerns that are usually impossible to keep hidden. 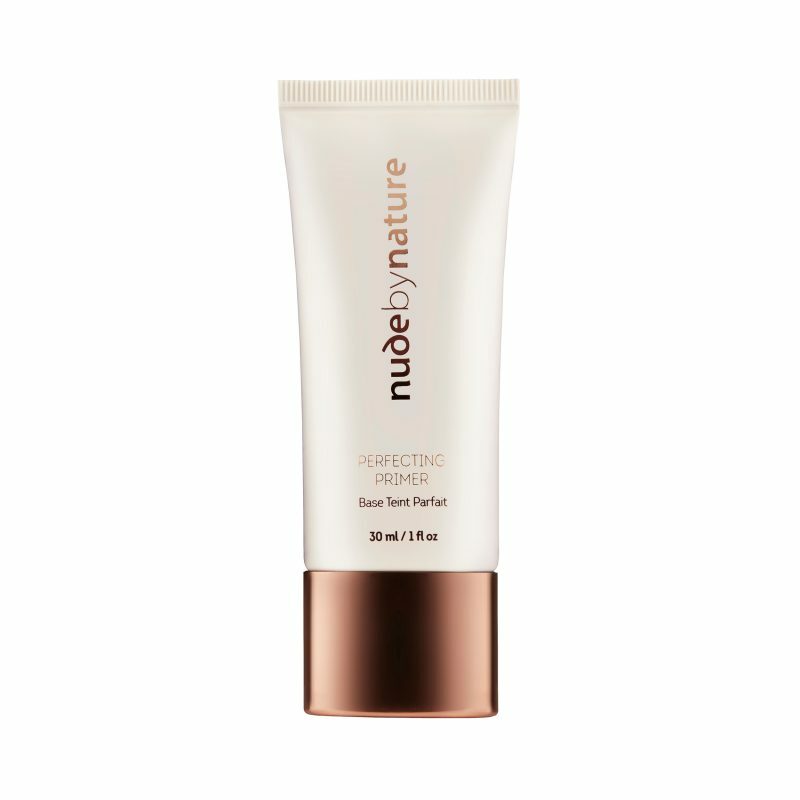 Whether the problem is blemishes, dark circles or pigmentation – nudebynature’s Flawless Concealer has got you covered! 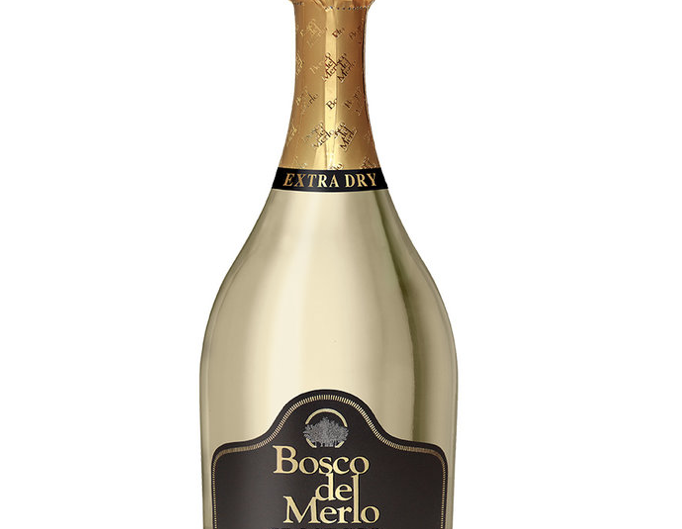 Available in 5 shades and suitable even for sensitive skin. 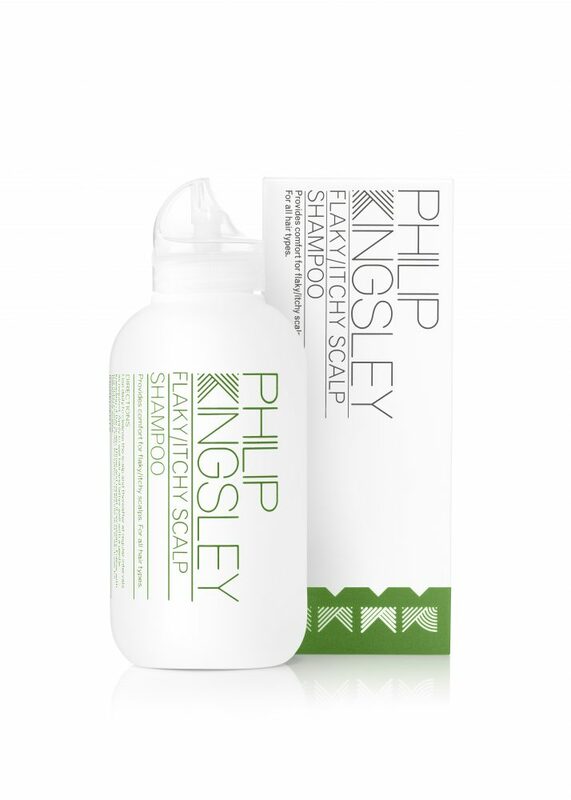 There’s a reason this pre-wash treatment by Philip Kingsley has won multiple awards – it’s that good! Suitable for all hair types, this gorgeously scented treatment will enrich your locks with intense moisture and nourishment, ensuring hair looks nothing short of incredible. Better yet, the lightweight formula guarantees your tresses will not feel remotely weighed down. Result! 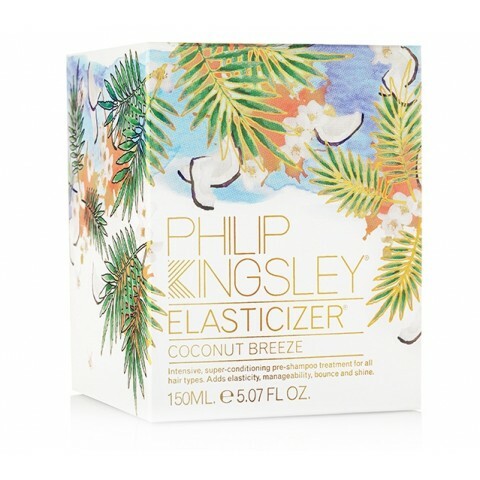 Should your hair need some extra TLC, apply the Philip Kingsley Elasticizer (Coconut Breeze) on damp hair, leave overnight and rinse off the following morning. Should your eye area be looking a little worse for wear, try Radara’s award-winning micro-channelling patches and a high purity hyaluronic acid serum to reduce wrinkles by up to 40% and thoroughly rejuvenate your eye area. This clinically proven formula is cheaper than Botox and provides incredible results – just in time for Valentine’s Day! There’s nothing worse than having to check your shoulder throughout the evening to make sure you have no embarrassing flakes making a mess of your outfit. This Valentine’s Day, don’t let dandruff ruin your date night – invest in the award-winning Itchy/Flaky Scalp Shampoo by Philip Kingsley. This best-selling shampoo provides a gentle, yet highly effective treatment to guarantee your hair will be shiny, manageable and completely flake-free.